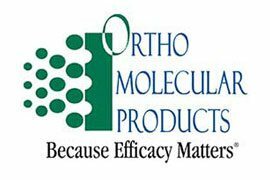 Ortho Molecular Products has committed to serving the medical community exclusively. These products are available only through licensed health care professionals. Use the registration code below to register and gain access to order. Integrative, Complementary, Alternative, Holistic, Naturopathic Medicine… No matter what you call it, as healthcare continues to transform, Emerson Ecologics is dedicated to the continued emergence of natural healthcare and wellness. Their determination for quality and efforts to benchmark industry quality standards earned Emerson Ecologics the distinction of the American Association of Naturopathic Physicians (AANP) 2011 Corporation of the Year. The premier resource for professional-grade nutritional supplements to the integrative healthcare community, Emerson Ecologics offers thousands of products from over 275 of the world’s top brands. Those products include most of what we carry in the office. Rely on Emerson Ecologics as your one-stop source for products you can trust, the resources you need, and the services you deserve for optimal patient health solutions. The revolutionary product your body has been waiting for! 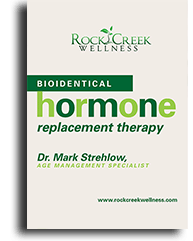 Go beyond surface symptoms to target the ultimate causes of aging. 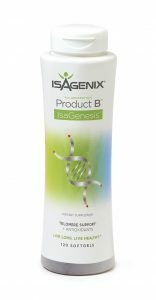 Now in its third generation and with more action than the original, Product B is the youthful aging catalyst you’ve been waiting for. 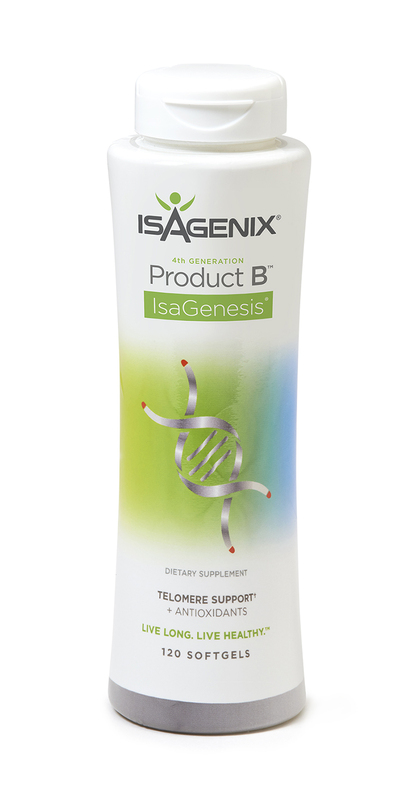 *This proprietary, scientifically advanced formula protects telomeres and contains a full spectrum of natural bioactive antioxidants to help protect against harmful free radicals. Don’t have an organic food store or farmer’s market in your city? Not a problem. Can’t afford the high price of natural, non-GMO foods? We’ve got you covered. 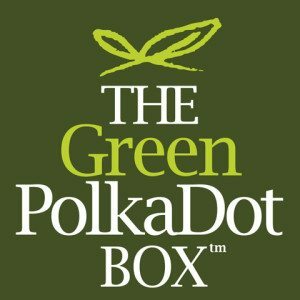 Rock Creek Wellness offers discounts for Club Memberships to The Green PolkaDot Box, a buying collective offering natural, organic, non-GMO foods at wholesale prices, delivered directly to your doorstep. *ReFissa is the first and only tretinoin cream that has exactly what you need to treat fine facial wrinkles, blotchy hyperpigmentation, and tactile roughness in people with normal to dry skin.